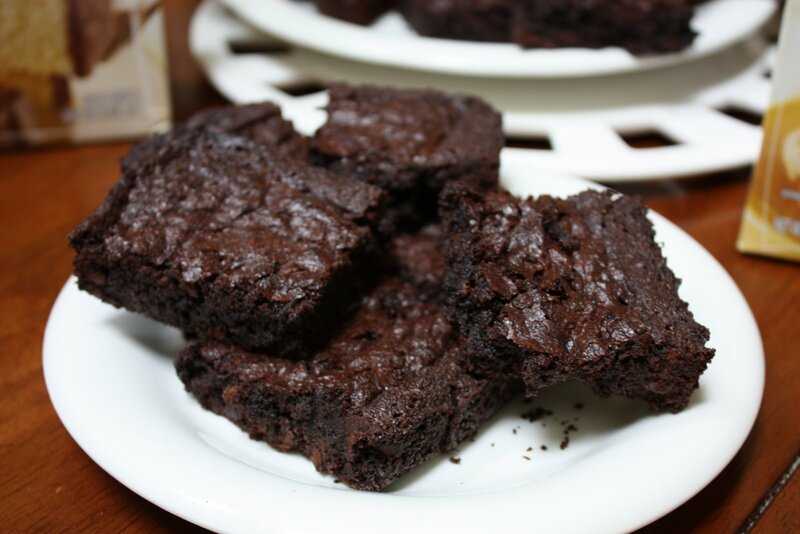 The aroma hit me as soon as I opened the door….the unmistakable smell of freshly baked brownies. As I stood in line to place my lunch order, I noticed the basket of brownies next to the cash register. As I waited to order, the battle between my head (you don’t need a brownie for lunch) and my stomach (you can’t resist a brownie for lunch) was raging. 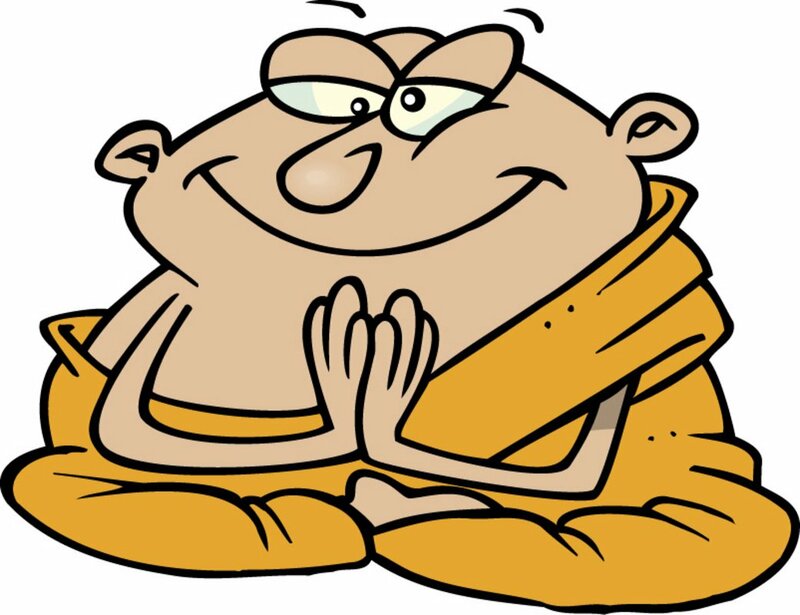 After changing my mind several times, my head finally convinced me that I didn’t need a brownie….or so I thought. My head didn’t stand a chance of convincing me not to take the free brownie. I not only accepted the free brownie (and finished it in about 7 seconds), but also told my friends about the free brownies and the awesome customer experience. Can you think of a way to surprise your customers? Be different. Be genuine. Be unique. I guarantee it will pay off. One simple question. 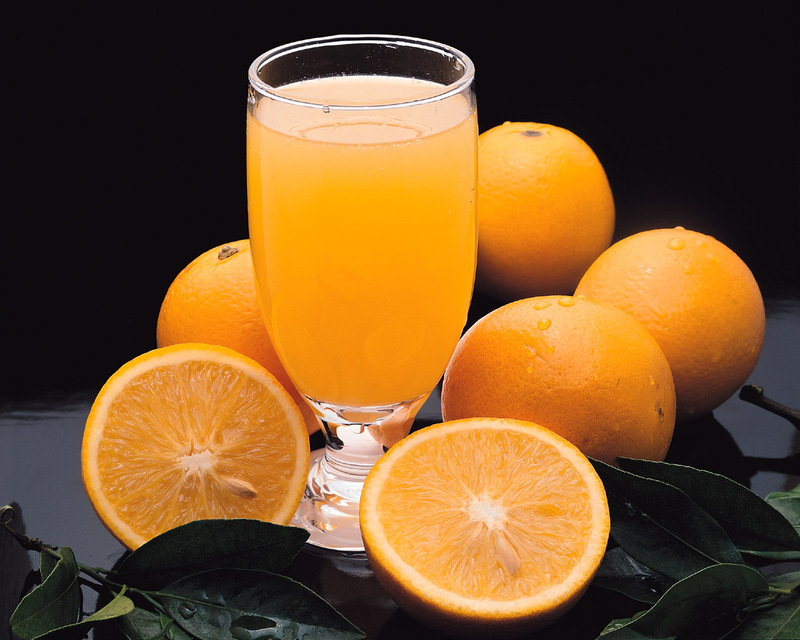 I wasn’t the only customer to add the freshly squeezed orange juice; the customer behind me upgraded his order when the same question was asked. I wonder how many of their customers decided to add an orange juice? That’s $$$ in the bank! Do you have a product or service you can cross-sell to your current customers? Train your staff to cross-sell and up-sell; make it a required part of the sales/transaction process, and watch your sales magically soar! 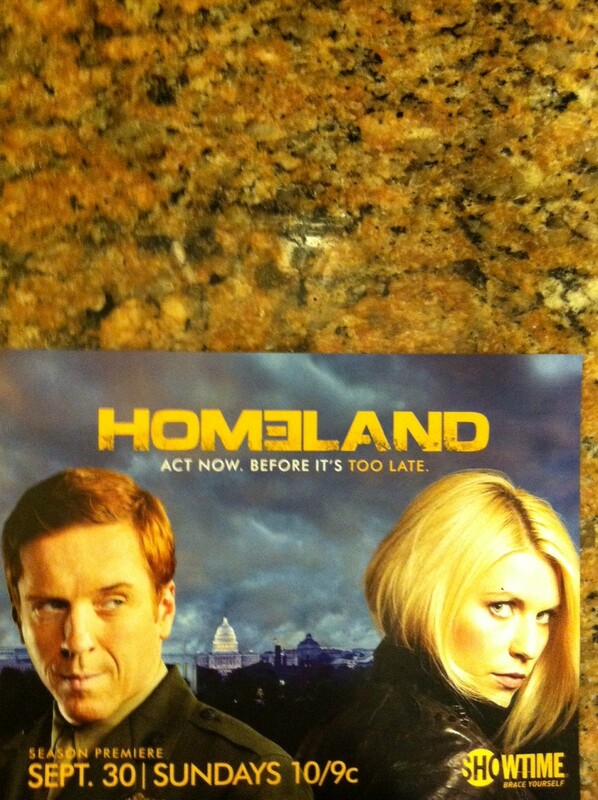 My dad received Homeland, Season 1 for Christmas. Because he struggles with all technology invented after the typewriter, I helped him load his DVD player. Upon opening his new DVD, I noticed an excellent cross-sell marketing piece included in the packaging. 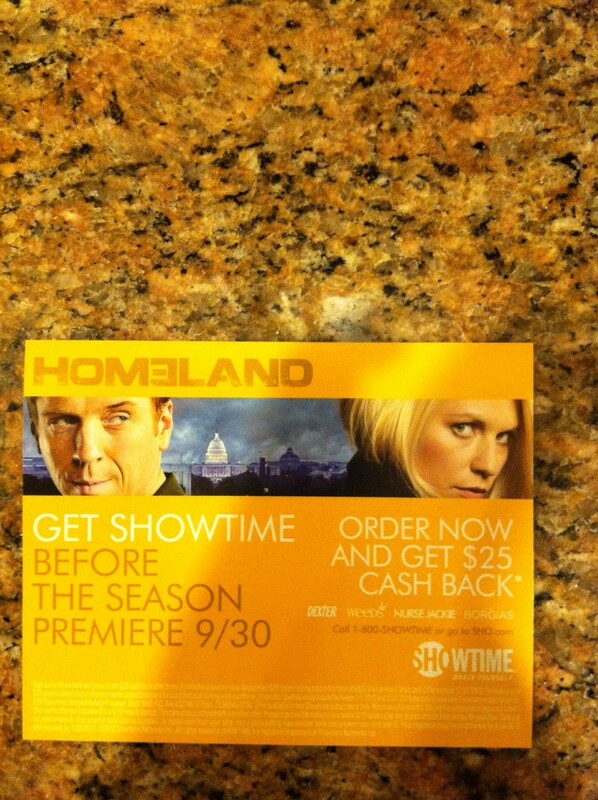 Showtime wasn’t satisfied with selling only the DVD, it wanted to parlay the purchase into a subscription to Showtime. An extremely effective marketing technique; after you watch Homeland, Season 1, you’re going to want to watch Seasons 2 & 3, so you better subscribe to Showtime. 4) Showtime didn’t waste an opportunity to market an additional product. It already had to create the DVD package for Season 1, so why not include marketing material for another product with the package? I’m certain the lightweight, tiny insert didn’t increase postage expenses. Showtime paid a nominal fee to have the piece produced and distributed with its Season 1 DVD. I’d be willing to bet they saw a great ROI (return on investment) from this marketing campaign. Do you have a marketing strategy to cross-sell your products and services? Any business, particularly small businesses, should maximize marketing budgets by developing inexpensive cross-sell programs. I decided to give it one more chance. The coffee shop is less than a block from my apartment and the coffee is pretty damn good. I want to frequent the place and support a local business; however, every morning I’m greeted by an employee who acts like I just ordered a hit on a puppy instead of ordering a large coffee. I tried to mix up my routine; maybe I had a scowl on my face and didn’t realize it. One morning I walked in with the biggest smile and greeted him. All I got was a scowl. I tried to tip the guy $1.50 after he gave me my $2.50 coffee. All I got was silence. I’m done. At my new coffee shop I’m greeted by employees who are happy to see me. The owner thanks me for my business and asks if there’s anything else she can do to make my stay more comfortable. You see, as a small business owner she realizes that it’s ultimately up to her to make sure her staff is not only trained properly but also is executing the training to make sure customers are enjoying the experience. If you own a business, or you’re thinking about starting a business, it would be wise to “mystery shop” your business. 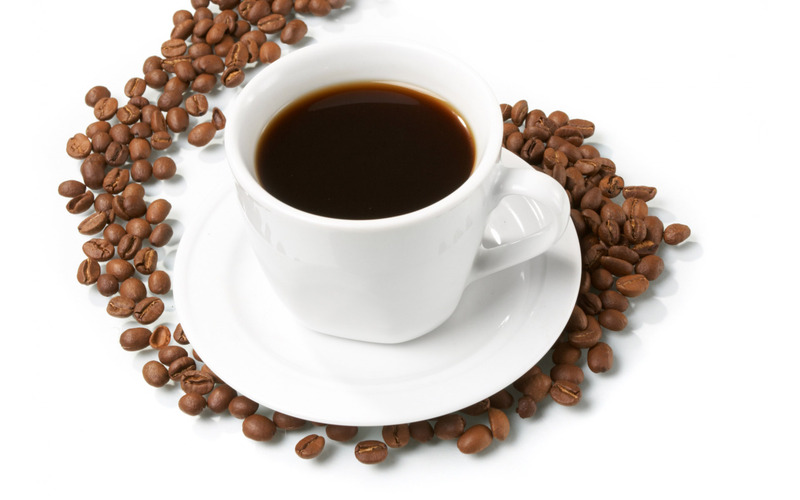 Ask 5-10 friends/customers to place an order and have them rate the experience. Because at the end of the day: it’s not your employees fault if their attitudes cause you to lose customers, it’s your fault for not having a system to identify the problem employees.